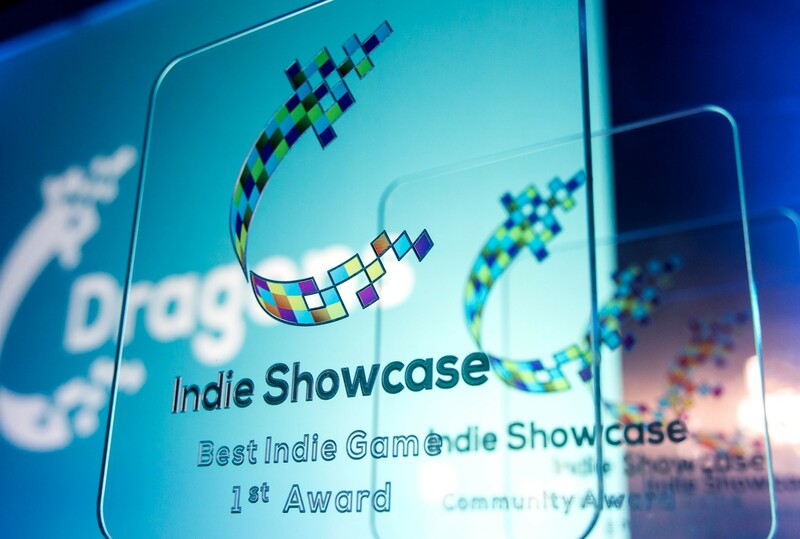 Indie Showcase presents independent developers with a unique opportunity to present their games to a selected audience of industry peers, veterans, and experts, and to win a prestigious awards. 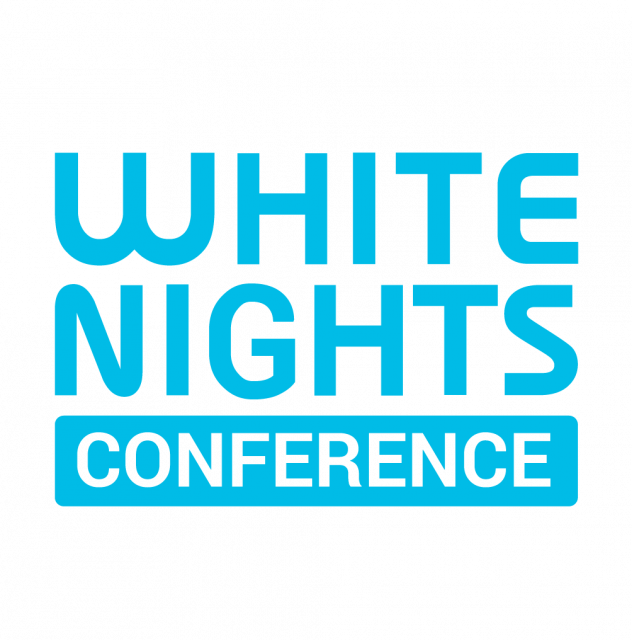 It’s here that the unbound creativity of the young, passionate developers gets to meet and naturally mingle with the experience of games industry veterans from all over the world. Indie Showcase is more than just an exhibition of dozens of independent titles – it’s also a networking platform removing the distance between the developer, local and global gaming media, investors, and publishers. 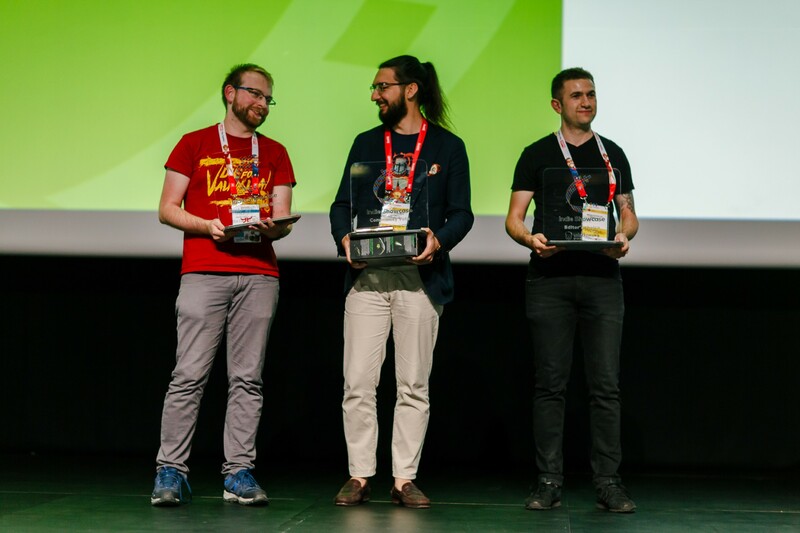 The Best Indie Game Award competition taking place at Digital Dragons is an opportunity to collect valuable feedback on your game from the judges and hundreds of attendees alike. The award itself can prove to be a skeleton key opening many doors in the most dynamic of modern industries. 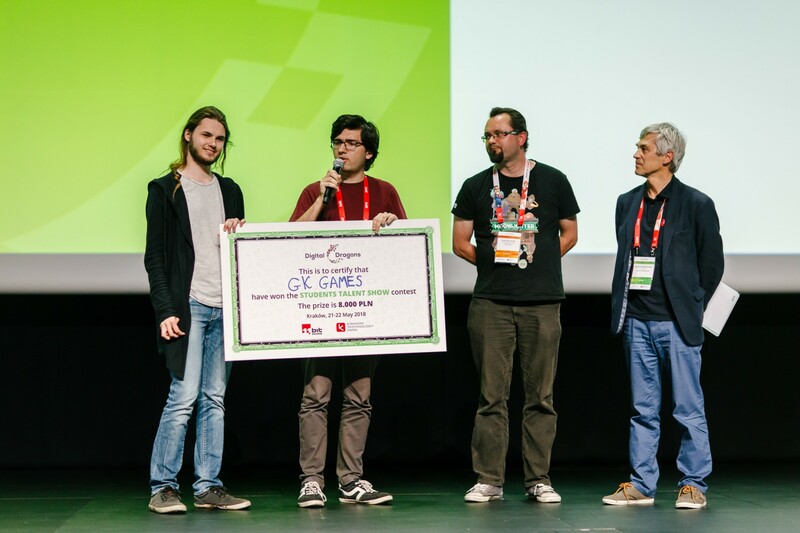 Taking part in the Digital Dragons Indie Showcase became a milestones on the way to success for many a independent developers. Become one of them! Download Rules and regulations of The Indie Showcase Competition. Students Talent Show is a country-wide contest addressed to all Polish students and high school pupils over 18 years old who create video games. 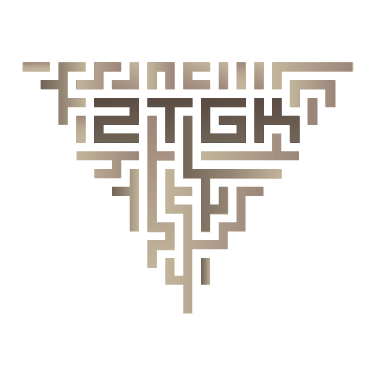 To take part in STS, all you need to do is fill in the application form and wait until the jury chooses the best 10 projects that will take part in STS finale, as well as participate in a workshop on game design held in Krakow Technology Park in April. 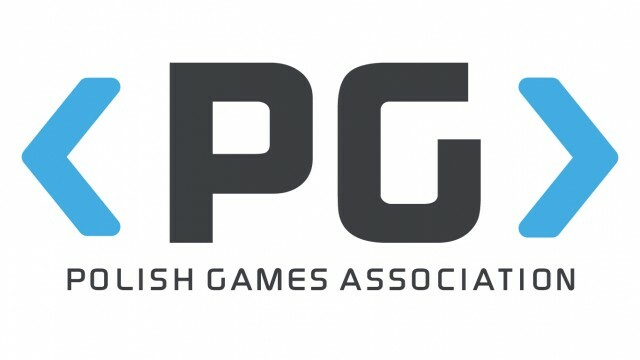 Game prototypes that shall pass the initial selection will be presented by teams of students during the contest’s finale at Digital Dragons on May 27th-28th 2019 in ICE KRAKÓW Congress Centre. Follow STS updates on our Facebook event! 11 bit studios is a Warsaw-based game developer and publisher most known for This War of Mine, a game which received international recognition and established their position as one of leading developers in Poland and Frostpunk which has strengthened their status. 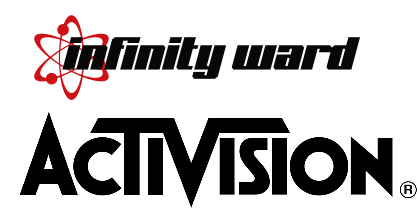 The studio dates back to 2009 when a group of game industry veterans created their own company and started working on their own games. All of their works have met with warm welcome and received industry awards. In 2014 This War of Mine was released, shaking the game industry and granting 11 bit studios with financial success, over 100 awards and articles in magazines such as Washington Post, EDGE and TIME. Currently the studio is celebrating the success of their next project – Frostpunk – and working on its updates. 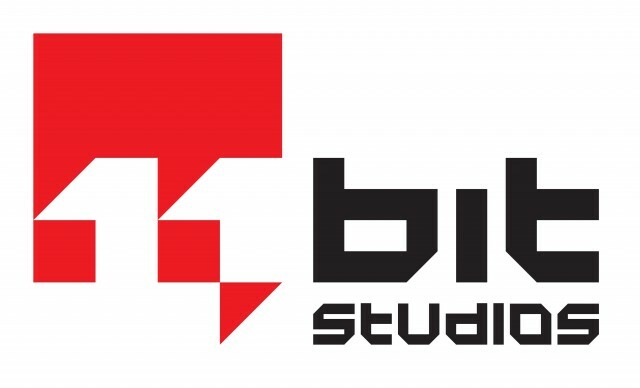 At the same time, 11 bit studios is a publisher for indie game creators, providing them with funds as well as helping them in the process of production, distribution, marketing, PR. Since the beginning of Students Talent Show 11 bit studios is our Partner and provides awards such as internships for the best team and guidance for those interested in improving their game development skills.